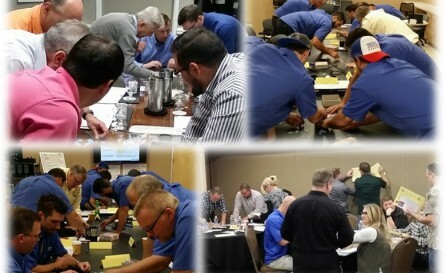 Leadership and team training that improves relationships, performance and profitability! Talent-building solutions including 360 surveys, assessments, interactive trainings and high-level coaching for management and team development. Explore some of the many ways we can help your teams. Or simply call 734.332.8770 to tell us more about your specific needs. Check out why our proven Leadership Development Training Series work so well. These (built for real world needs) once-a-month sessions help leaders take their existing skills to the next higher level. It’s true… an organization is at its best when its people are at their best. After attracting and hiring great employees, skill-development training is powerful competitive advantage. Most leaders want to have a positive,lasting impact on others, yet many leaders fall short of this goal. Help your executives and managers improve or fine-tune their ability to lead, communicate and be more effective overall. We are grateful for our customers! Over 90% ask us back for additional services. Leadership unity and clarity communicating support for organizational changes. Click to see our top > Proven skill-building courses and live workshops. Internal and external customer enthusiasm! #3 the WHY to do it (Purpose/Motivation) This means we help you get long-term results versus short-term, quick fixes. Give us a call. You will be glad you did! Stronger Leaders and Teams Philosophy – CLICK to Learn More. 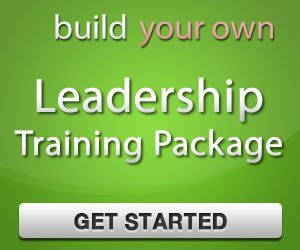 Affordable training solutions and resources for effective leaders and teams. Contact us by form or phone (734) 332-8770 for a free consultation or quote.